KIA UK DDS Car Sales - DDS Cars - Tax Free & Tax Paid Cars for the Forces & Diplomatic Corps. As KIA UK’s largest military dealer we are well placed to not only give you the best advice, but also your best price too. We’ve been selling KIA product longer than any other dealer in the Military & Diplomatic market, so we’ve grown up with the brand as it has forged new roads into the UK, firmly cementing itself now as a leading brand for quality, reliability, innovative design, and exceptional value for money. Couple this with a standard 7 year warranty, and what more could you ask for? 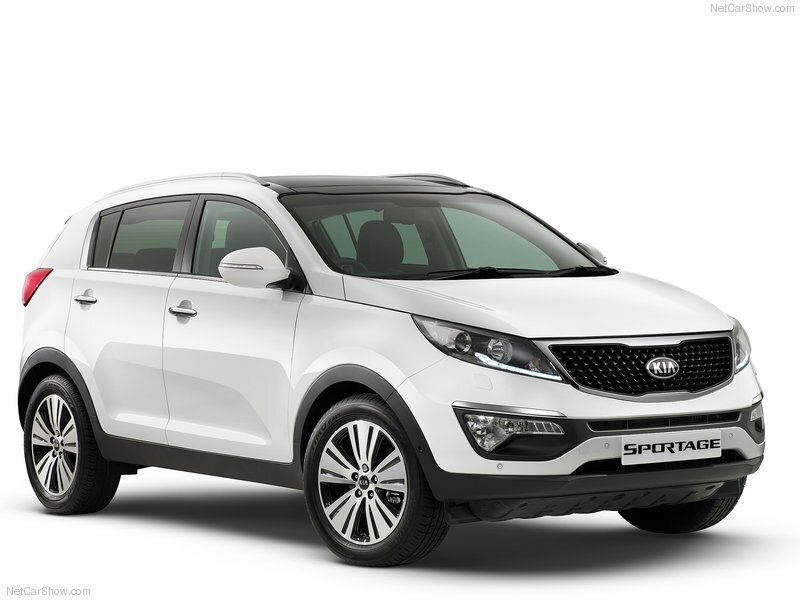 From the stylish Sportage, to the spacious and capable new Sorento, KIA has an off-roader that will do the school run in any weather and across any terrain. But whatever the model, KIA really has put it’s own stamp on the UK market and it’s here to stay for a very long time to come. So, for your best KIA deal, come to KIA UK’s Number One Military & Diplomatic dealer, and give us a call today with your best deal and we’ll show you a better one. 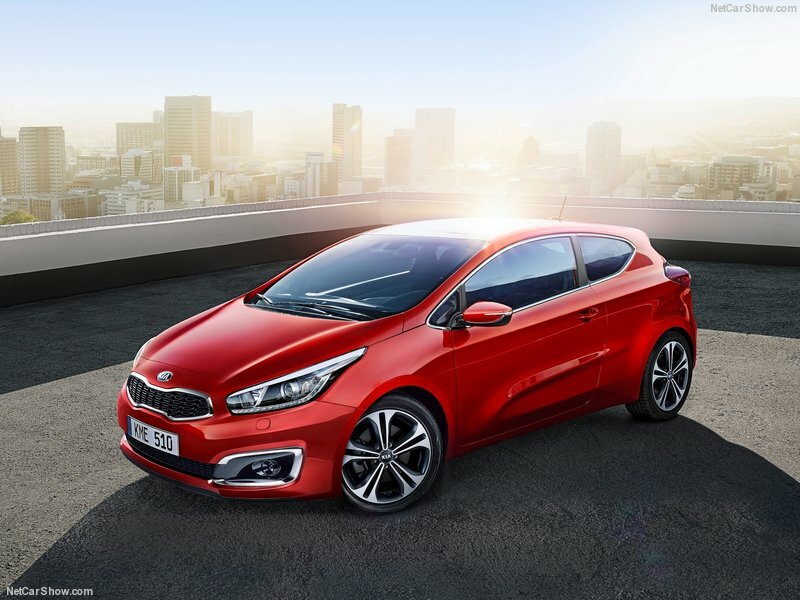 To order your KIA, apply for finance, or visit the KIA UK website click a link below.